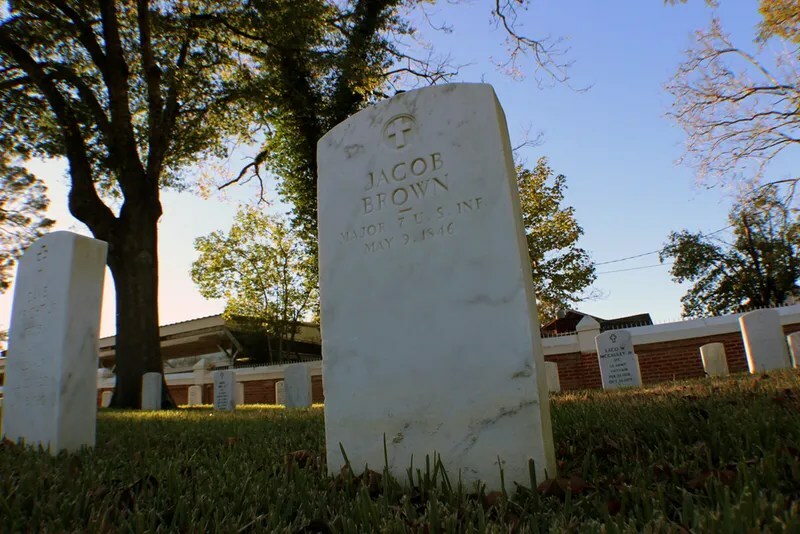 Race riots, desecrated bodies, classism and long buried secrets – all dug up when searching for the secrets of how my town got its name, and the trail lead me 600 miles from Brownsville, Texas, to Alexandria, Louisiana. It seems Gen. Zachary Taylor – who would later go on to be president – promised the men at the camp on the northern bank of the Rio Grande that he would rename the fort – then-called Fort Texas because they always called new forts in Texas, “Fort Texas” – after the first man to die in battle against the Mexicans. A few years later the town was formed and named in honor of the fort – but Weigart’s problems continue. Fort Brown became fairly prominent as a training facility for soldiers, all the way up until the Spanish-American War, but the town – which was at the time primarily Anglo – was not fond of the idea that colored soldiers (at the time the Army had segregated regiments) were allowed to train at the fort as well. 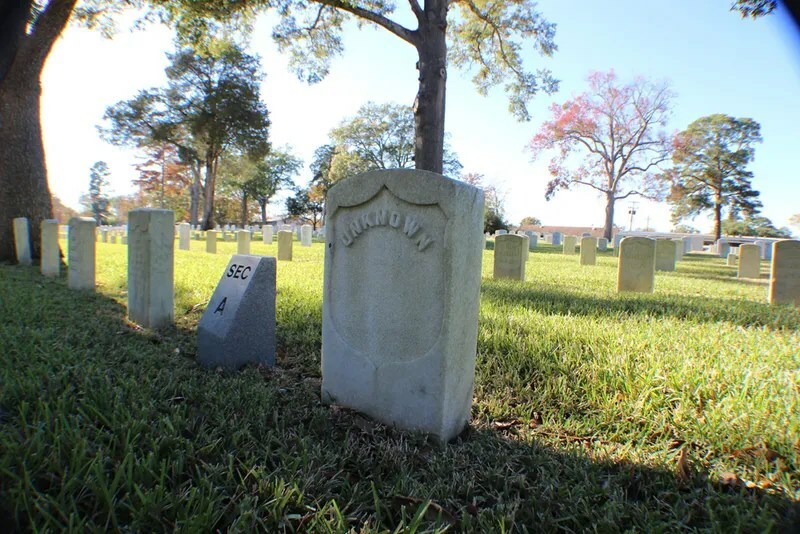 The city passed an ordinance in 1906 forbidding the black soldiers from leaving the base at night. As I posit it to my students, imagine you had volunteered to defend your country, and then were told you’d be grounded every night? Eventually an investigation took place, and it was clear the soldiers could not have done what they had been accused of. Naturally, all 167 soldiers were forgiven – in 1972 when Richard Nixon gave the only two surviving soldiers honorable discharges, but only one received any kind of financial benefit. How does this affect Weigart? Simple: the town now had an issue with the fort and demanded its closure. 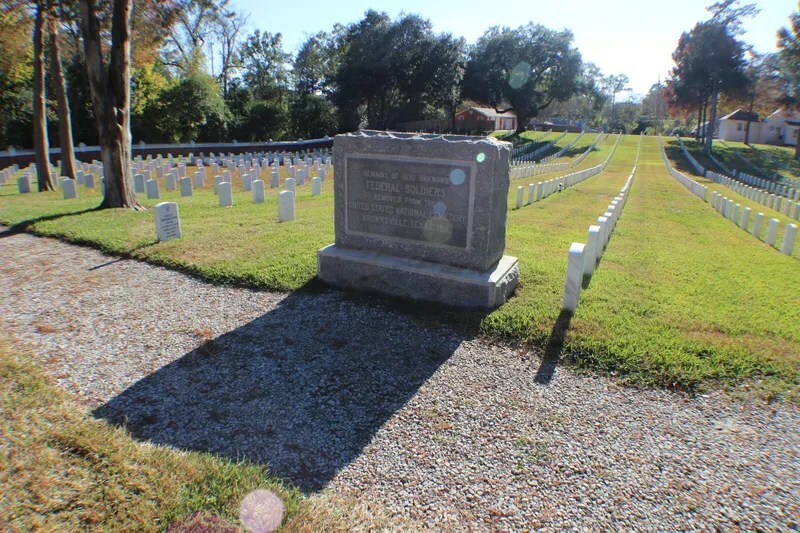 Without the fort, the city was now in charge of the cemetery, and they wanted nothing to do with it, so in 1911 they paid a company to move the entire thing as far away as possible – Alexandria, Louisiana. 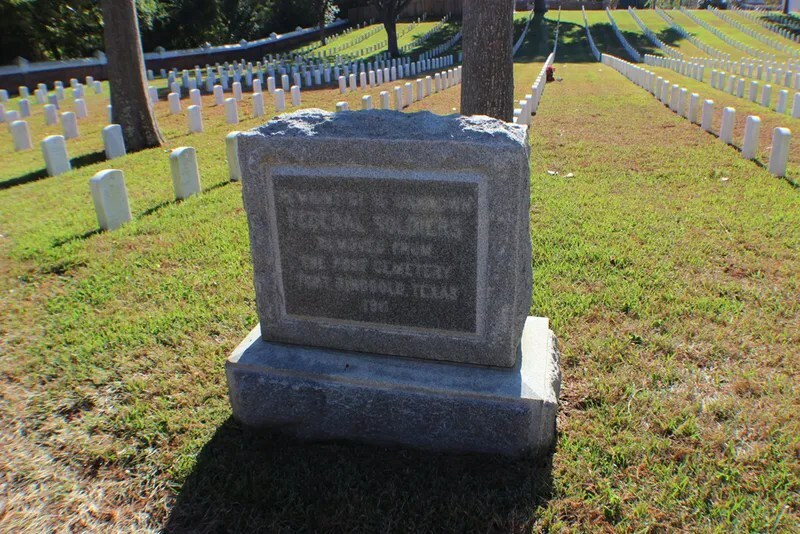 Although not confirmed as those of the soldiers, if the graves were not moved – presumably including Weigart – that means they are still under the buildings of Texas Southmost College (which includes parts of the old fort, including the old morgue, cavalry building and others), so they can’t be reached without completely tearing up the campus. This story was originally published on the Kinja blog Observation Deck on Jan. 5th, 2014.